Today I'm featuring my current read, Poison by Galt Niederhoffer. 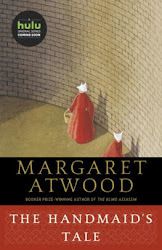 The excerpts shared are from a hardcover edition I borrowed from the library. This story takes place in a home, if such a concept can be trusted, a home in which a family lives and loves one another. It's Thursday night, just after six, and Cass does the things of a mother. Page 56: "Daniel leaves, and Cass resumes her previous project. She opens the sitter site, scrolls through the pics, and emails the feral brunette to set up an appointment." My thoughts: Niederhoffer takes readers behind the scenes of the marriage of a seemingly normal couple that is coming apart at the seams. Lies, secrecy, and cruelty are major components of this psychological thriller. 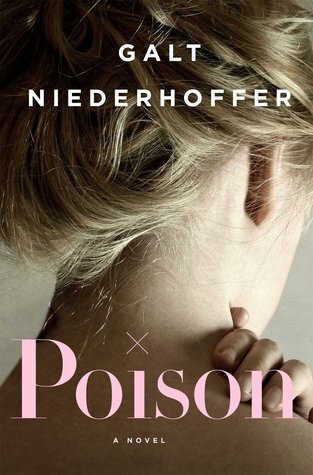 From Goodreads: Poison is a literary psychological thriller about a marriage that follows minor betrayal into a bubbling stew of lies, cruelty, manipulation, and danger.